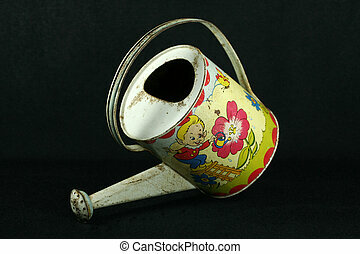 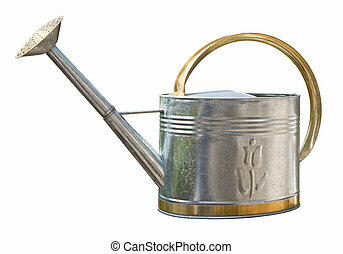 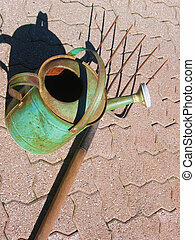 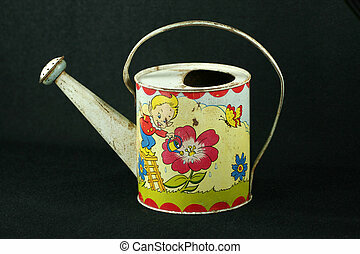 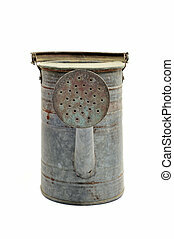 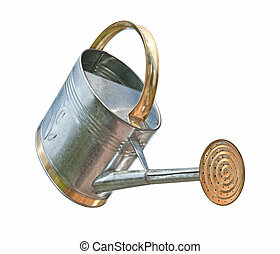 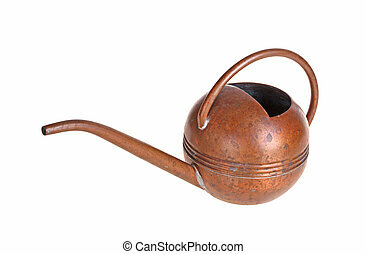 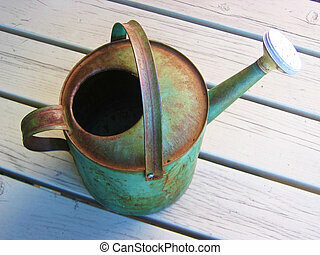 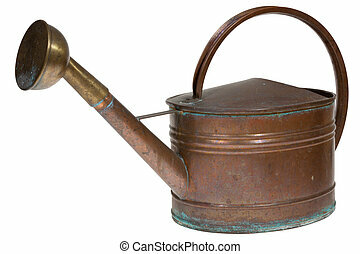 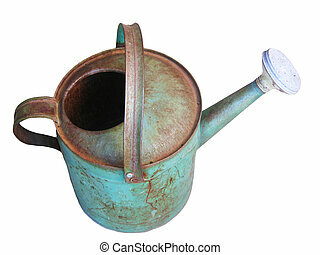 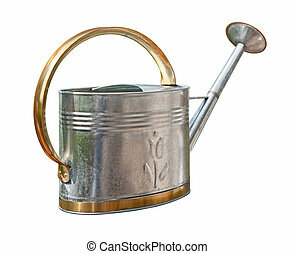 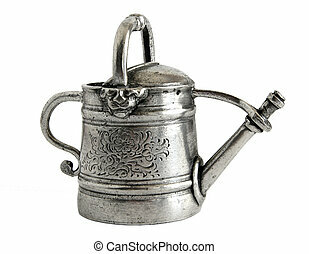 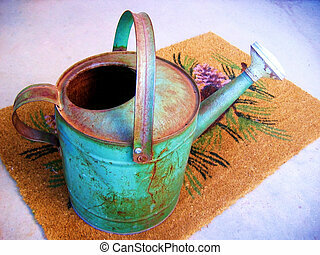 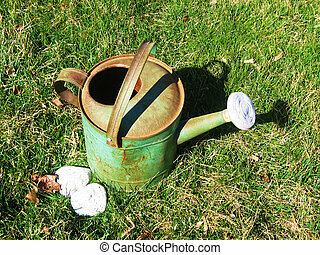 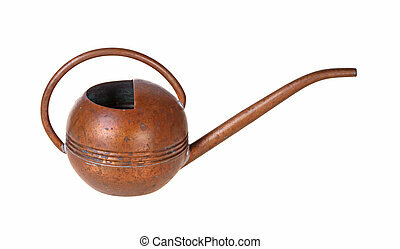 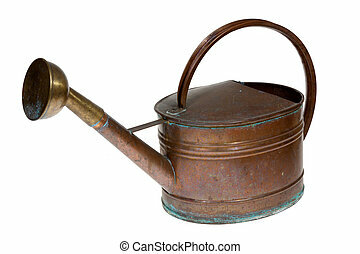 Antique watering can isolated on white. 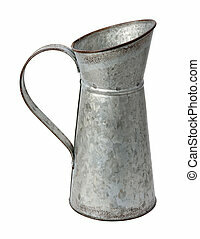 and a chrome spigot. 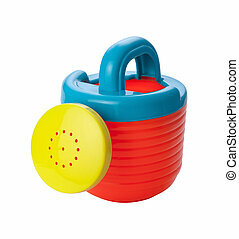 This retro container can hold tea, lemonade, or various sports drinks. 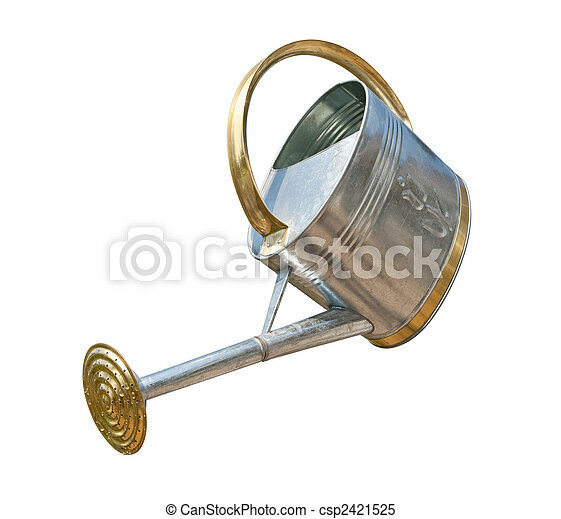 The image is a cut out, isolated on a white background, with a clipping path. 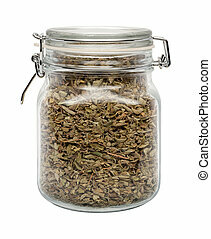 Dried Oregano Leaves in a Glass Canister with a Metal Clamp. 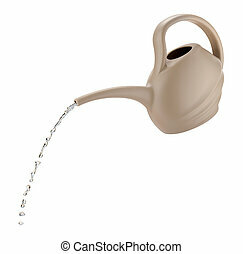 The image is a cut out, isolated on a white background, with a clipping path. 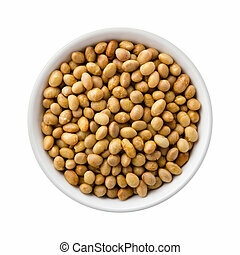 Overhead View of Roasted Soy Nuts in a Ceramic Bowl. 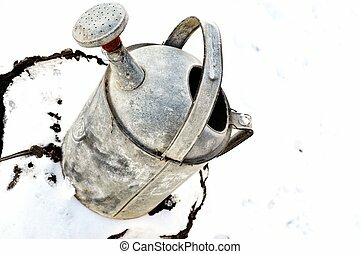 Soy nuts are made from soybeans soaked in water, drained, and then baked or roasted. 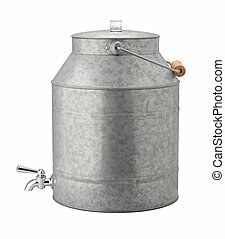 They can be used in place of nuts and are high in protein and dietary fiber. 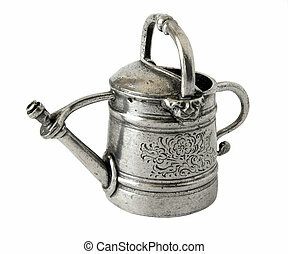 The image is a cut out, isolated on a white background, with a clipping path.